After the inaugural season in 2017, Grand Prix Volleyball is still a relatively new competition as run by Volleyball Queensland and the Brisbane Bears are proud to continue to support this initiative for the growth of competitive volleyball. The GPV format combines a weekend format with more games to optimise travel and time commitments for individuals and teams. In particular, VQ is keen to engage with regional clubs and associations where the challenges of travel have limited their participation in competitive volleyball. The same concept has been used with great success by the Federation of International Volleyball (FIVB) for the Women’s Grand Prix and the Men’s World League (which has recently switched to a Grand Prix format) to overcome similar challenges of time and distance. The format in essence is quite simple - semi-regular rounds played over a weekend with each team playing multiple games per round. Each team nominates into the competition, to play in all rounds. The GPV season will finish prior to the State Championships, which is Volleyball Queensland’s pinnacle event of the year. This makes GPV the ideal preparation for State Champs. Trials for the Grand Prix teams are held across multiple sessions to allow players the best chance to improve and perform as well as giving the coaches the best opportunity to see everyone. The dates of the trails will be updated in the coming weeks. All players wanting to trial for the BVC Bears will need to register using the online registration form. All players need to register prior to attending Trials. For New Players, please complete the online registration form. For existing BVC members, please login to the BVC App and complete your registration through the 'My Portal' page. Please don't hesitate to contact our men's player rep or women's player rep if you have any questions about Trials or the Season. Send an email to female.bears@brisbanevolleyball.org.au or male.bears@brisbanevolleyball.org.au. 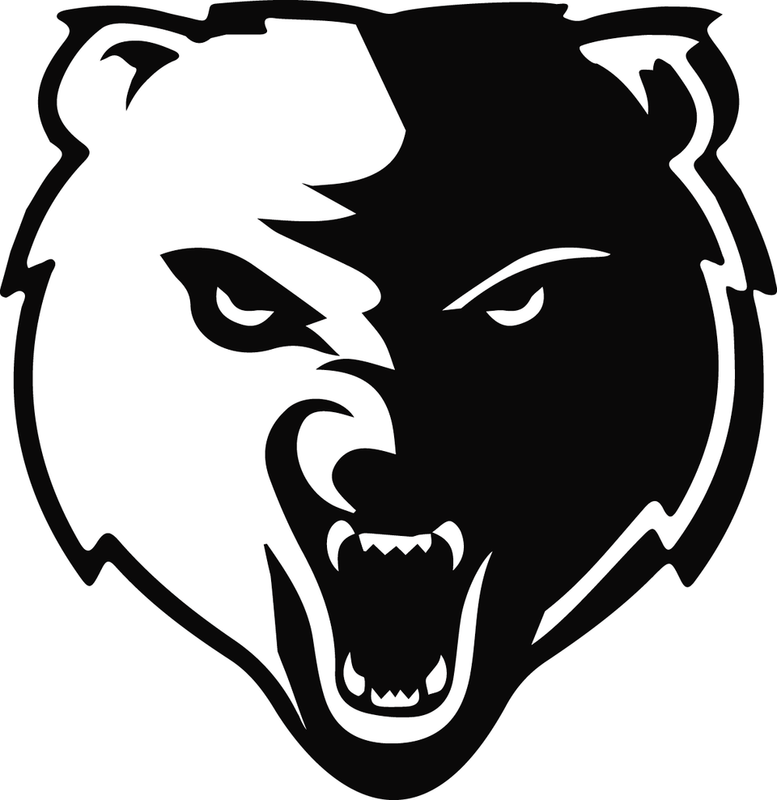 The BVC Bears will enter a Male and Female team in each division of GPV. Training is on Thursday nights in The Gap SHS, which will commence immediately after trials. Detailed address information and directions on our training venues can be found here. The 2017 GPV trainings will start in March after the trials and the season will start on Saturday 3rd of June. An overview of the GPV calendar can be viewed on the right. Volleyball Queensland have their own website specifically for the GPV competition where you will find Draws, Results and Ladders throughout the season. You can find this information here.